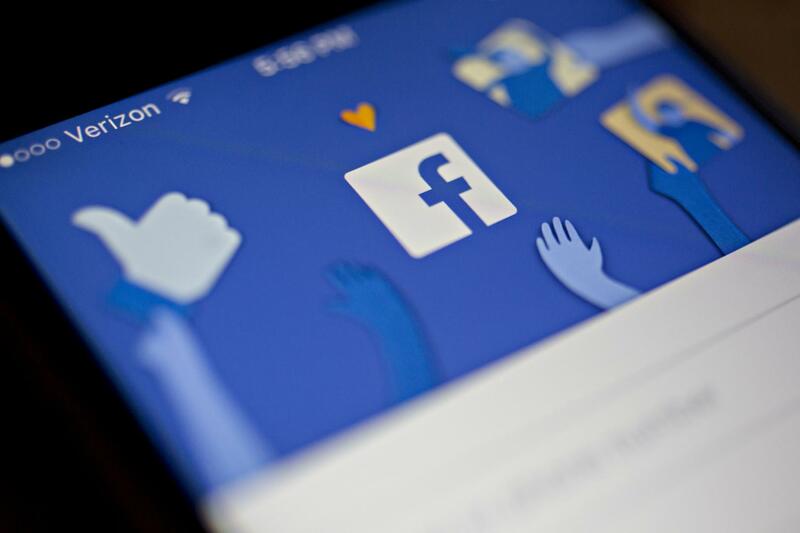 SAN FRANCISCO, March 13 (Xinhua) -- Facebook said Wednesday that some of its core products, including Facebook, Instagram, and WhatsApp, have experienced service outages in some areas around the world. "Instagram was down for a few hours so here I am... I'm tired of waiting," said Twitter user Myrella@mkifuri in her twitter account.